Thank you for loving the Treasures of the Sea print! We thought it’s about time we shared more about our inspiration with you. 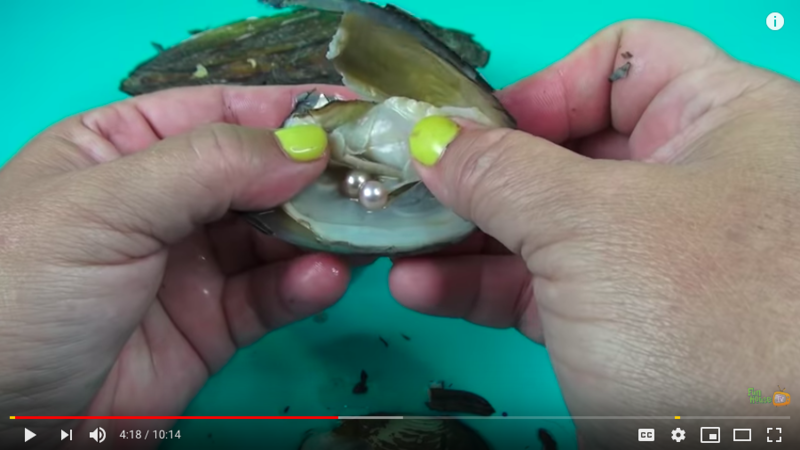 The print was inspired by Youtube — more specifically, Fun House TV, a channel on Youtube, populated with videos of a lady opening oysters to reveal pearl(s) inside them. 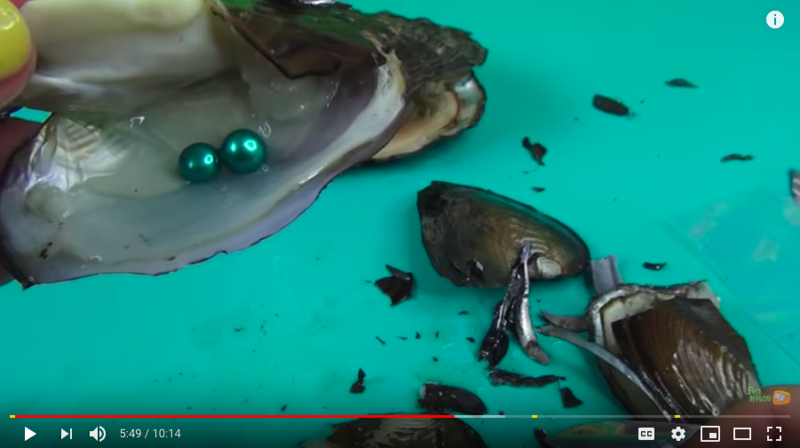 They ranged from a single pearl, to twin pearls and more; you’re always in for a surprise because you can never quite predict what shape, colour and even how many pearls are hiding inside the oyster. It’s fun, engaging, and entirely addictive (we can watch it for hours on end). Beyond the excitement though, we started looking at what Treasures of the Sea fundamentally means to us — it’s a print inspired by sea pearls and other wonders of the earth — and this made us think about how we wanted to be better friends of the planet and do our part to protect these little treasures. 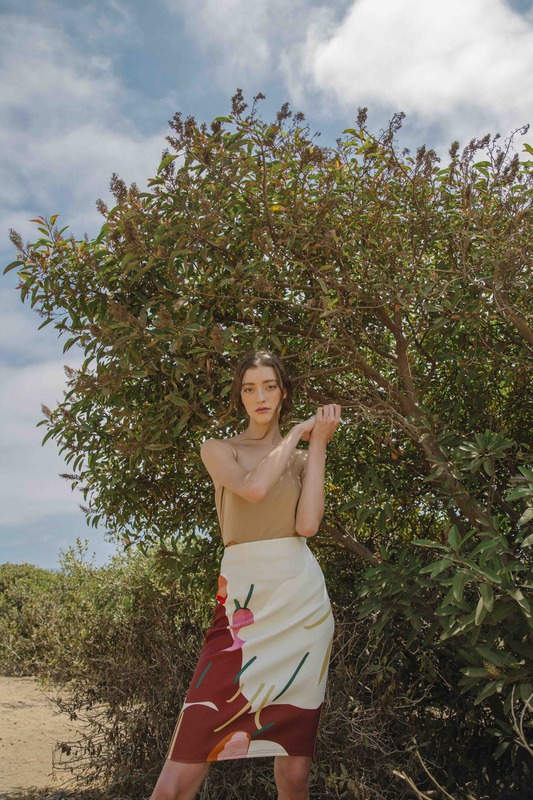 With this print, we wanted to take our first steps towards caring for the Earth. Over time, we have received requests for an alternative to our blue box. Many of you had written in asking if we could provide something a little more compact; packaging that would generate less waste. It had been at the top of our minds for months, and it took us a while to get here, but we’re happy to share that we now have a new blue packet — a planet-friendly alternative to a traditional poly mailer. 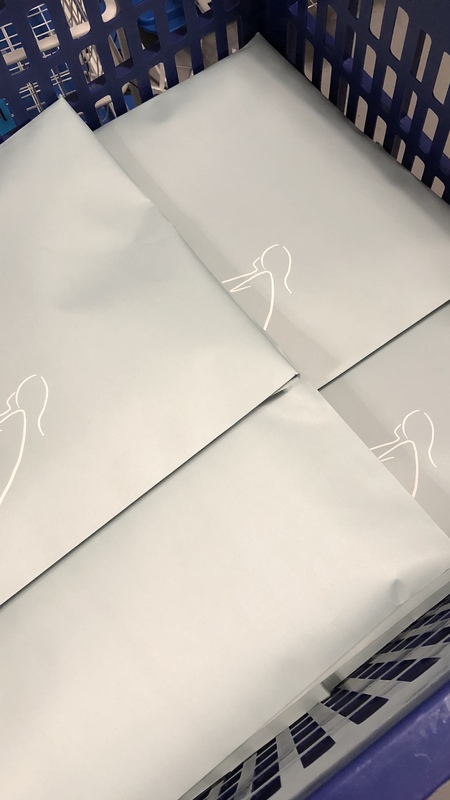 If you’d still like our signature blue box with your parcel though, leave us a comment when you check out and we’ll be happy to pack your item(s) in a box! We know we’ve still got a long way to go before we become 100% environmentally sustainable, but with Treasures of the Sea, we’re marking our commitment of our journey towards better living. 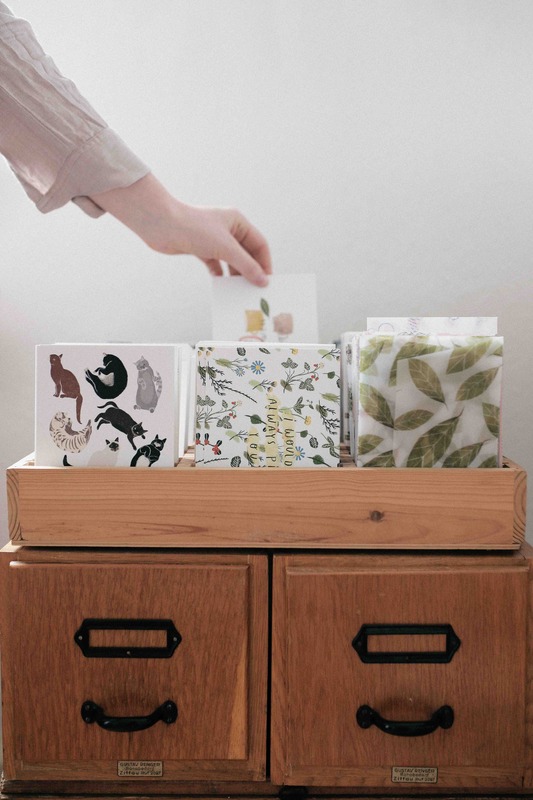 We’d like for you to join us on this journey too, so we’ve partnered with Sustomi, an environmentally-conscious Australian brand, to create our very own beeswax wrap! Beeswax wraps are a great alternative to plastic cling wraps, and can be used to store your food and snacks. They’re washable, reusable, and now exclusively available with our print! 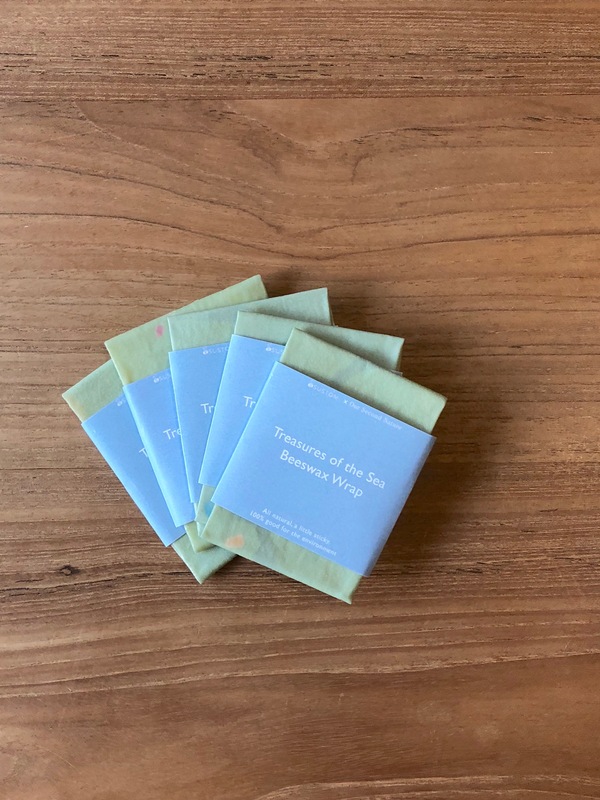 The Treasures of the Sea beeswax wrap can be found in each online package we deliver, while stocks last. Hoping you’ve enjoyed getting to know a little more about the print you’re wearing, and what it means to us. May Treasures of the Sea encourage you to be better friends of the Earth too, in your own little ways. Happy to know you feel this way — we can all be better friends of the Earth! I’ve always enjoyed recieving and unboxing. It’s one of the experiences that make the OSN purchase different from others. The boxes tend to arrive in excellent conditions which I’ll recycle them to put my things. Consider giving the shopper an option to choose either the paper sleeve or box during checkout?